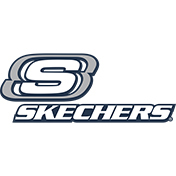 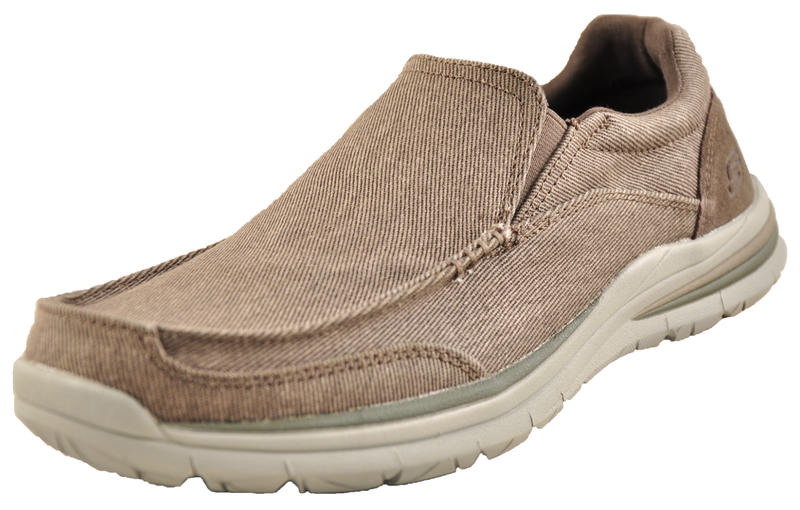 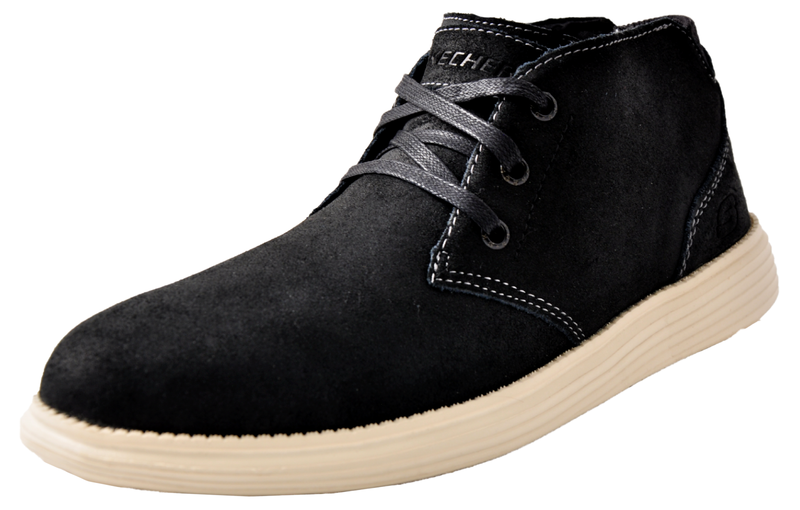 A casual light and comfortable trainer from Skechers! 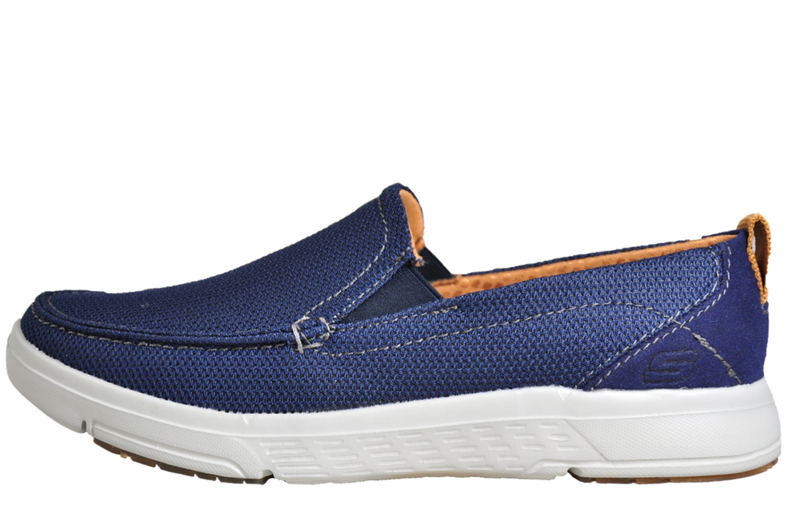 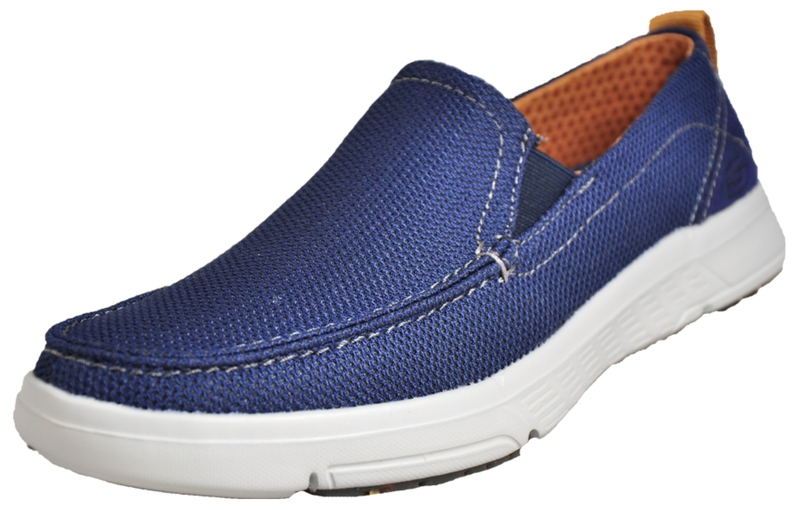 Possibly one of the most comfortable shoes you will ever put on your feet and perfect for casual wear, these Moogen-Seldon men’s trainers are crafted from a stretchy breathable textile mesh upper which allows your feet to breathe and your toes to splay out as you walk, offering a more comfortable ride. 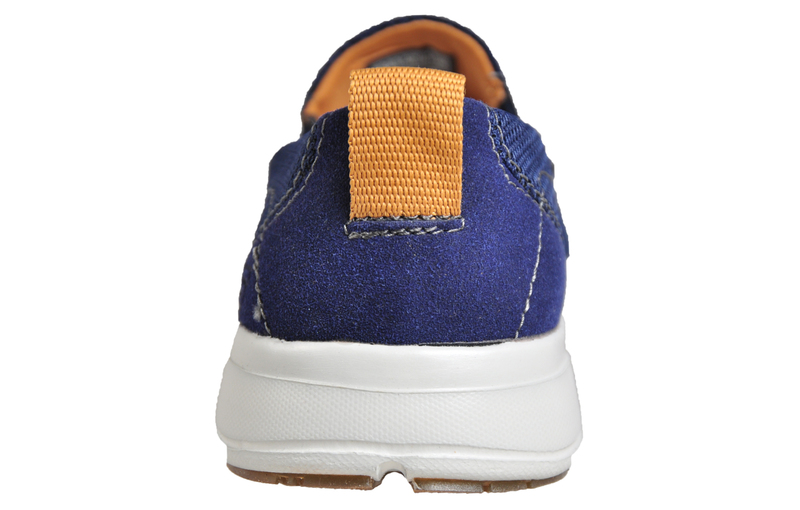 The midsole offers great shock absorption and protection, so you can move with ease, while the super comfy memory foam insole acts like a pillow for your feet to deliver fatigue free wear and the ride of a lifetime.